Janice Mars is a senior business and sales executive with more 30 years of experience helping companies build successful sales and service teams in the software and services industry. She has implemented sales programs that have helped firms improve their sales processes, accurately forecast revenues, maximize the use of resources, ensure focus on winnable opportunities, and work deals efficiently and effectively through the sales cycle. Janice thrives on coaching and mentoring people to help them achieve their personal and professional growth objectives. Over the last two decades, she has worked with and mentored hundreds of individuals in sales, presales, sales management, product management and marketing, and many have successfully moved into more senior roles within their organizations. 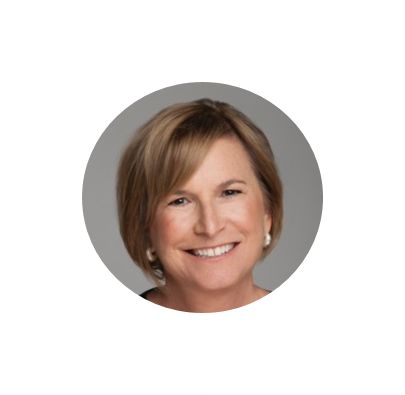 Prior to co-founding SalesLatitude, Janice spent 15 years at SunGard where she advanced from sales representative to senior sales executive. As the leader of multiple global sales teams, Janice transformed the sales process from a tactical to a strategic solution sales approach and provided a cohesive and consistent value proposition with a proven return on investment for the end-buyer. Janice has a Bachelor of Science degree in Business Management and Organization.